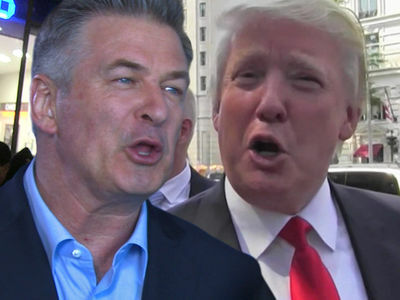 Alec Baldwin may have a good defense in his assault case, because there is some evidence he did not punch his alleged victim as cops first said ... and what went down might not be a crime at all. 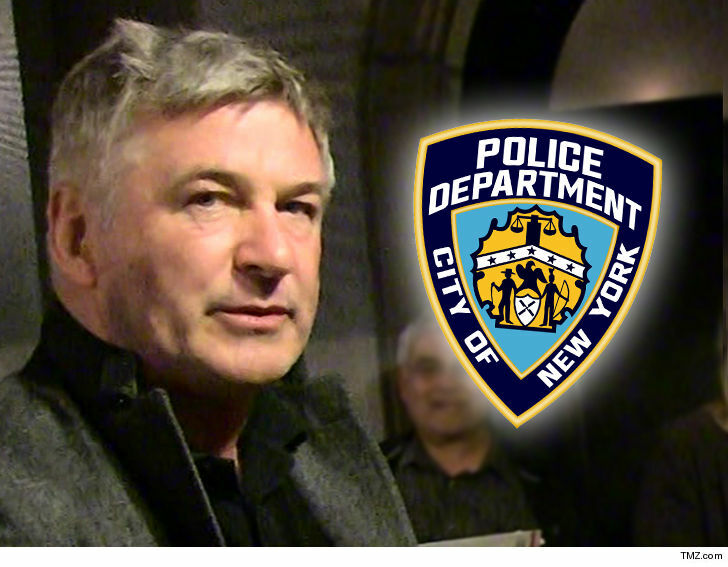 Law enforcement sources tell TMZ, Wojciech Cieszowski -- the man who swooped in and took a parking space that Baldwin believed was his -- told cops Baldwin struck him with his hand. That is more consistent with a slap than a punch. True enough, a slap can still be assault, but it's generally less serious. What's more ... we're told there is surveillance video, but it's super grainy. You see what appears to be a shoving match between the two men but it's hard to make out if Baldwin actually struck him. Here's the key -- if the 2 men were shoving each other, Baldwin could make the case it was mutual combat and not assault, and therefore not a crime. Cieszowski told cops he suffered face and neck injuries as a result of the alleged attack and was taken to the hospital. As we reported, Baldwin had someone on the street in front of his apartment building blocking an empty space so he could park there. and Cieszowski swooped in and took it. They both got out of the car and started arguing, and that's when the alleged attack went down. Baldwin was arrested, taken to the police station, given a desk appearance ticket for assault and harassment, and he was released.